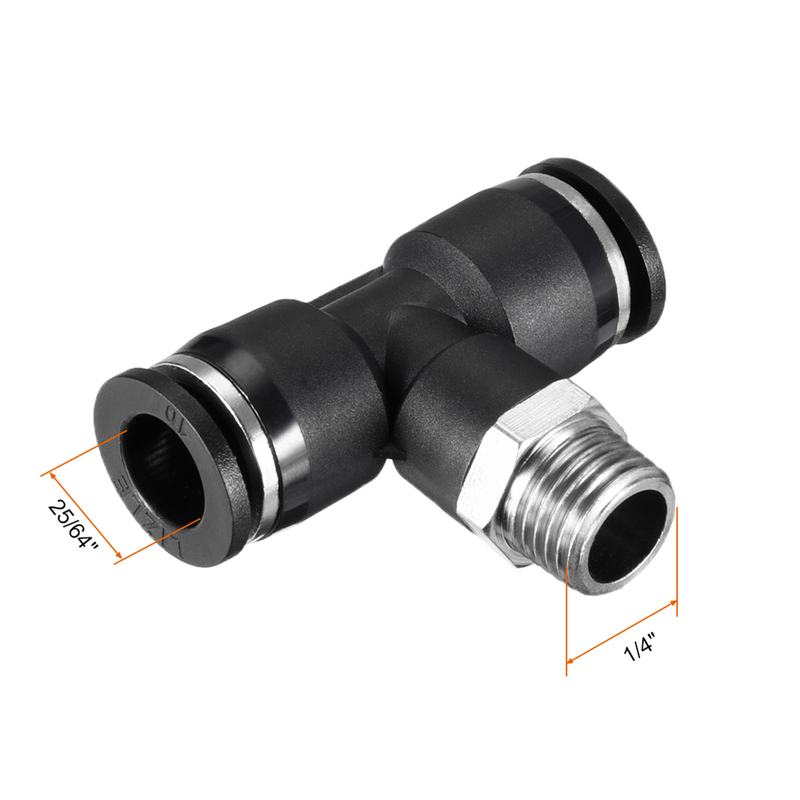 1.Quick and simple installation,designed for using to connect with polyethylene, nylon and PU tubing. 2.Push-to-connect tube connection on two end and male G threads on the other end. 5.Easy to install, insert the plastic tube, the cap can be rotated freely, but its rotation is only used when the angle is wrong when the joint is installed. 6.Two small tube in the side are use for fixed.